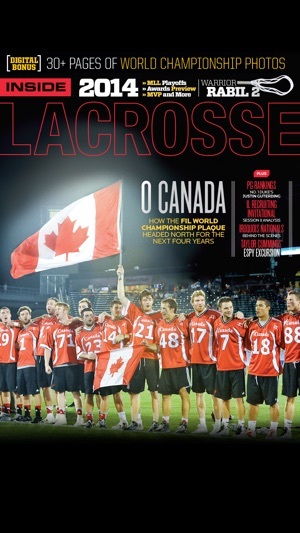 Inside Lacrosse is the source for everything within the country’s fastest-growing team sport: from in-depth coverage of every level of the game to educated opinions to cutting-edge photography and layouts to expert instruction to behind-the-scenes lifestyle content. 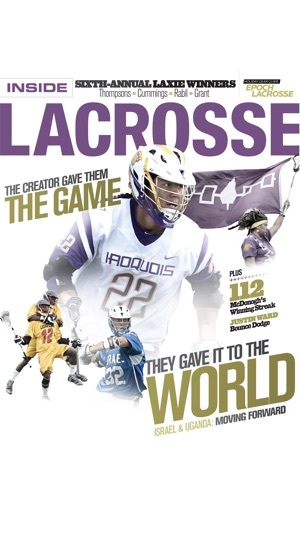 Five-time FOLIO Eddie/Ozzy award-winning Inside Lacrosse Magazine brings this exciting sport to life, with dynamic action photography, high-end photo shoots, innovative design and comprehensive writing. Inside Lacrosse Magazine is published 11 times a year (no November issue), and covers professional indoor and outdoor (NLL, MLL and LXM), NCAA men’s and women’s, high school and international lacrosse, the MCLA and the latest trends and styles of the equipment industry before they hit the marketplace. Lacrosse features some of sport’s most passionate, dedicated fans and players. And no one is more passionate and dedicated to this sport than we are. 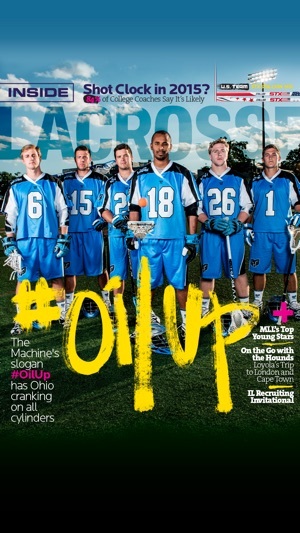 Inside Lacrosse not only covers lacrosse’s latest trends, it helps set them. 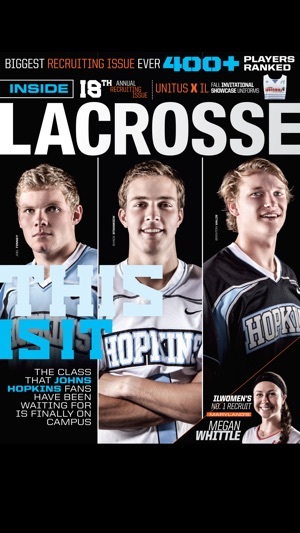 That includes becoming the first lacrosse publication to produce a tablet magazine. 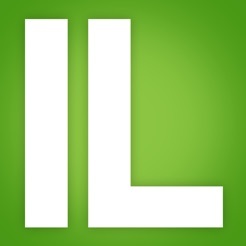 So be sure to check out Inside Lacrosse Magazine’s brand-new app for the best from the sport’s leading media company. Inside Lacrosse is now a part of American City Business Journals, Inc. Charlotte-based ACBJ is the largest publisher of metropolitan business newsweeklies in the United States and owns a variety of sports publications including The Sporting News, SportsBusiness Journal, Sports Business Daily, NASCAR Illustrated and SceneDaily.com. 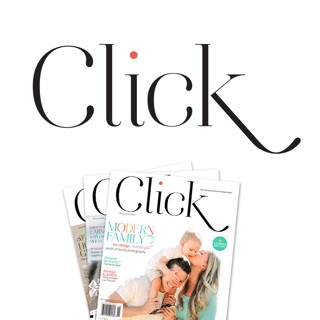 American City is a unit of Advance Publications Inc., which also operates Conde Nast Magazines, Parade magazine, Fairchild Publications, the Golf Digest companies, Newhouse Newspapers and cable television interests. 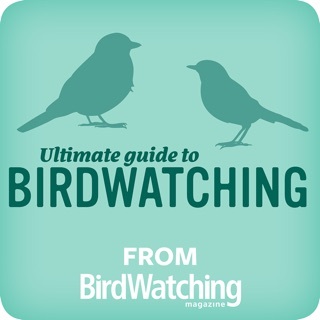 I have paid for a subscription and the app doesn't work...it only unlocks 10 pages of every issue. Customer support was very responsive at first but has been silent and I'm getting frustrated with this company. All I want is the app to work. I provided the receipts of payment for the subscription and have not heard back...maybe they don't know what the problem is? Not a good sign. Don't get me wrong, the magazine is great, but I really was hoping for a good so to check the scores with. I hate the ESPN app and haven't found anything good. 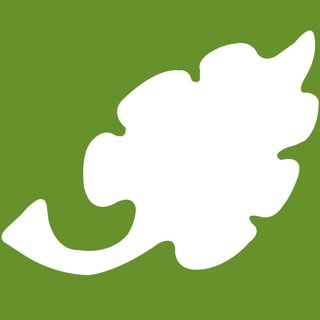 I was hoping this app would be more like the website. 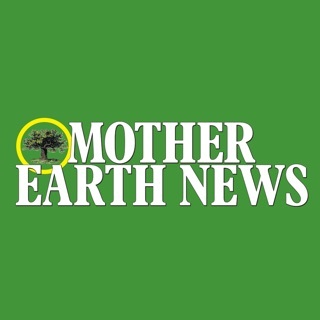 Has great information and entertainment for every part of the lacrosse world.